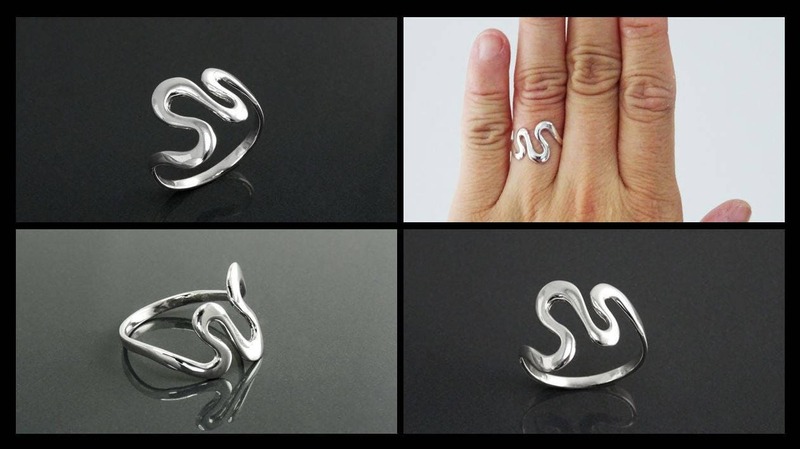 Silver Wave Ring, Sterling Silver, Abstract Wave Ring, Infinity Wave Ring, Curvy Spiral Ring, Big Wave Ring. 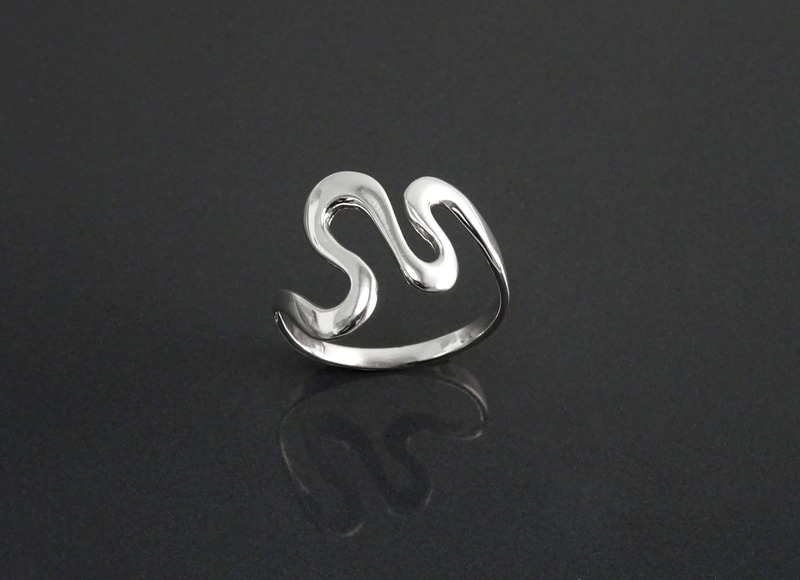 Minimalist, Geometric Ring. 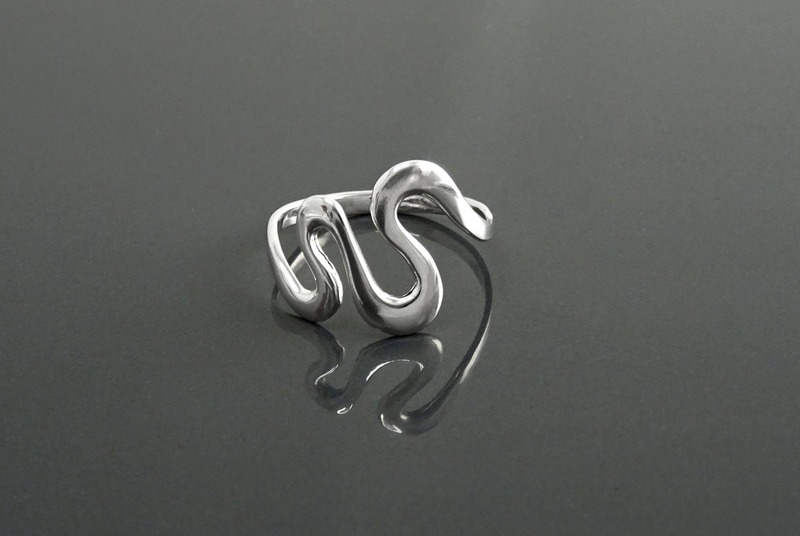 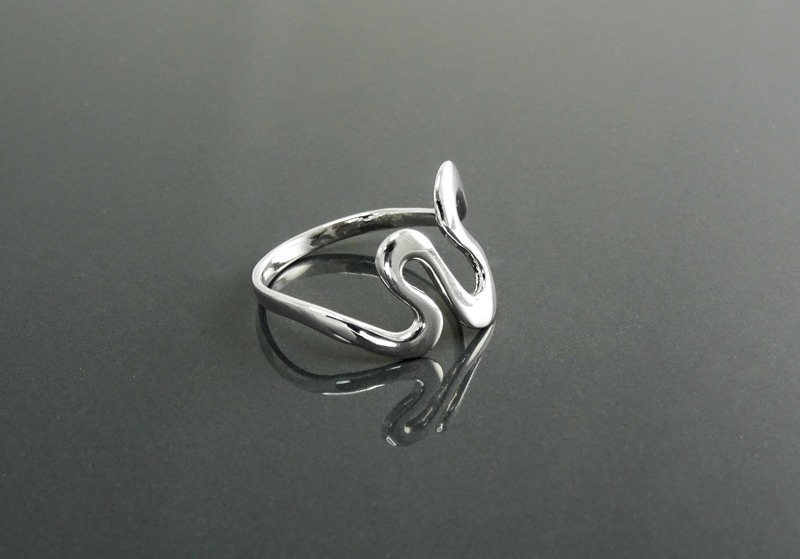 Zigzag Design Sterling Silver 925 Ring. 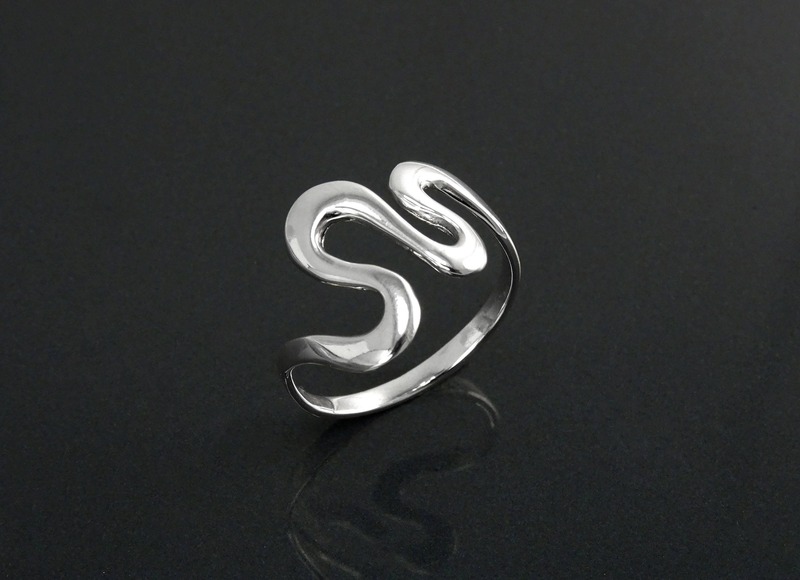 Sterling Silver in a shiny high polish finish. 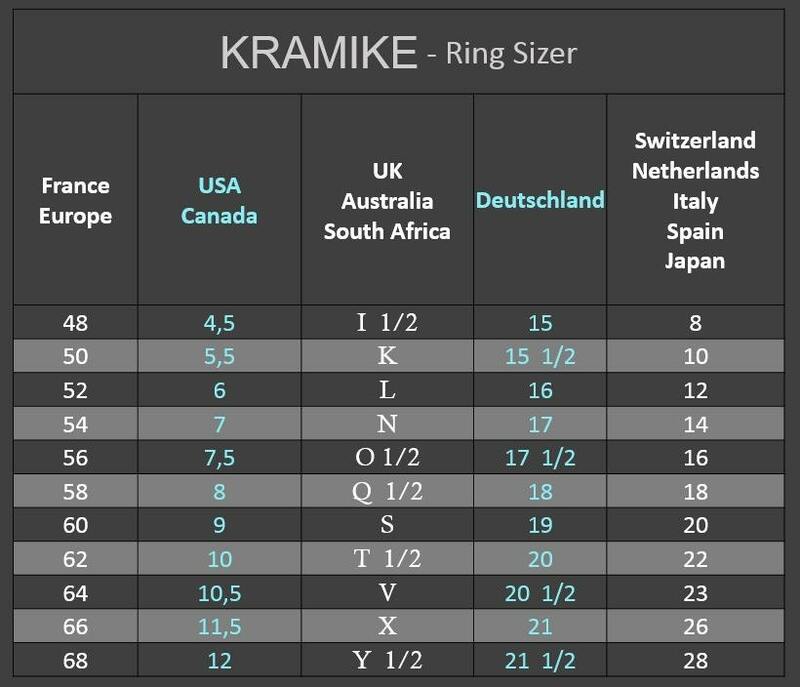 Average silver weight : 1.8gr.